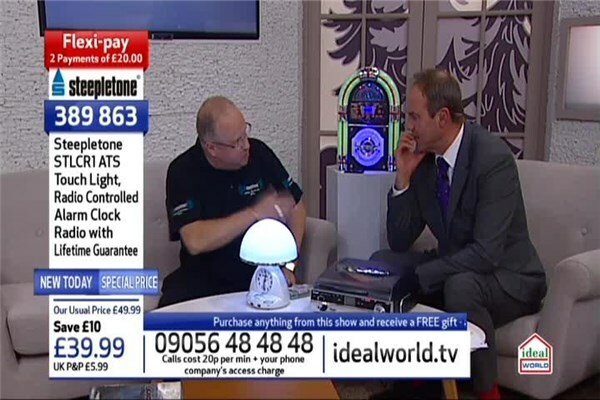 Keep time in style with this fabulous Steepletone STLCR1 ATS Touch Light Radio Controlled Alarm Clock Radio with Lifetime Guarantee. 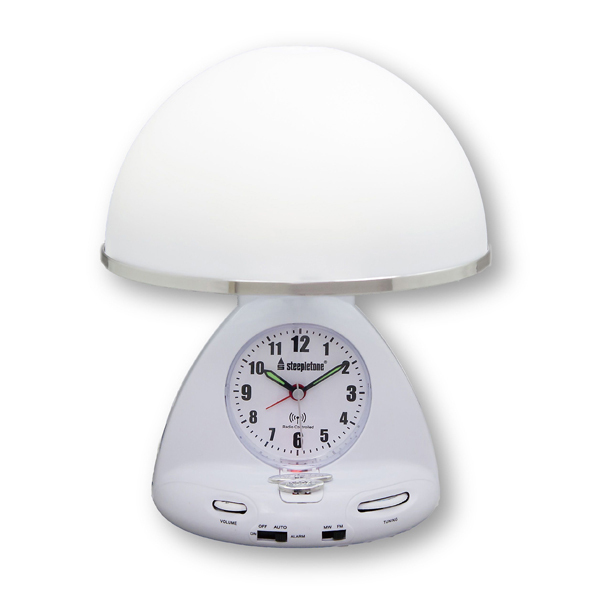 This radio-controlled analogue alarm clock makes the perfect accessory and an ideal gift. It maintains accurate time setting with automatic summer/winter time adjustment.